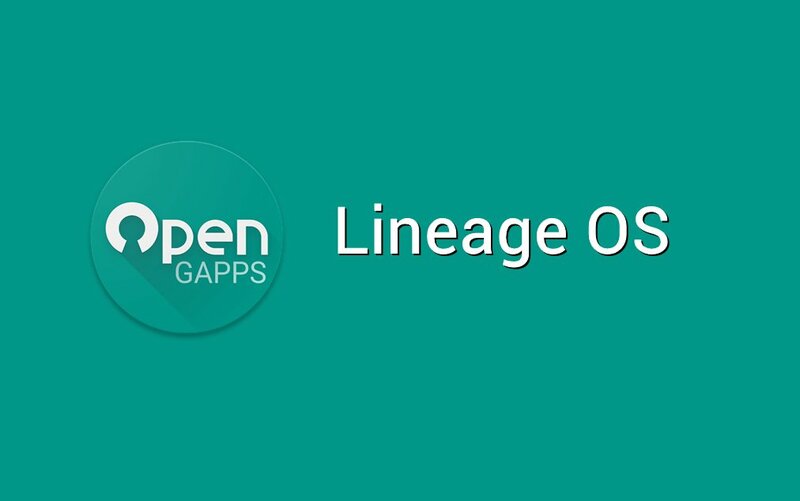 Lineage OS GAPPS are now available to download in different packages, and you can easily download and install GAPPS for Lineage OS. If you don’t know, CyanogenMod has been renamed to Lineage OS, and from now, Lineage OS ROM will retain the legacy of popular CyanogenMod. 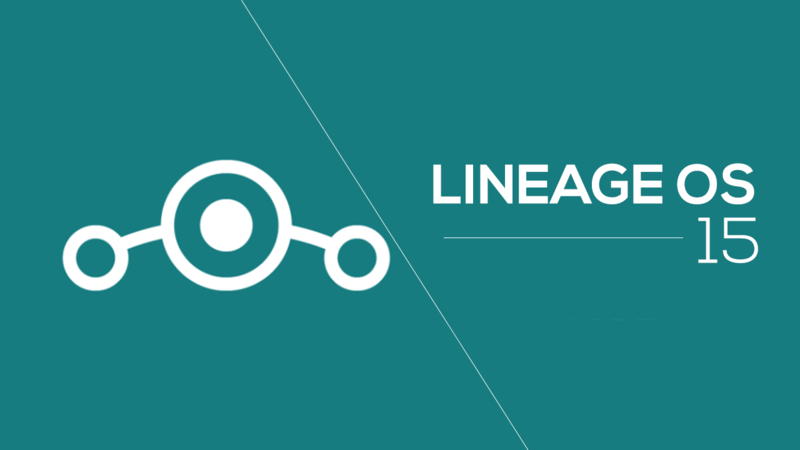 Just recently, we got the official builds of Lineage ROMs for different devices through the official blog, and now, you can download and install Lineage OS in case your device is supported. Well, you won’t get Google apps in the ROM itself, so you have to flash the GAPPS file separately. In this tutorial, you will know how to do it, and also, the links to all GAPPS file packages will be given below. So, if you have any confusion, ask through the comments section. You must be running on Lineage OS 14.1 ROM. This step is crucial and flashing GAPPS file for other versions may give wrong results. Make sure that you are having a custom recovery like TWRP, CWM etc. preinstalled. You can easily get that via XDA. The GAPPS file will take some space so make you have at least 500MB free space. The battery should be more than 20%, though the flashing process takes a couple of minutes only. But, to ensure that no errors occur during the process, you should have battery more than 20%. From the links given below, select your desired package and then, more it to the internal storage of your phone. Then. Boot info recovery and choose the GAPPS file that you just placed in the internal storage. If you are on TWRP, you need to ‘Swipe to Flash, ‘ and there will be some similar procedure for other custom recoveries as well. Once done, just reboot, and that’s it. 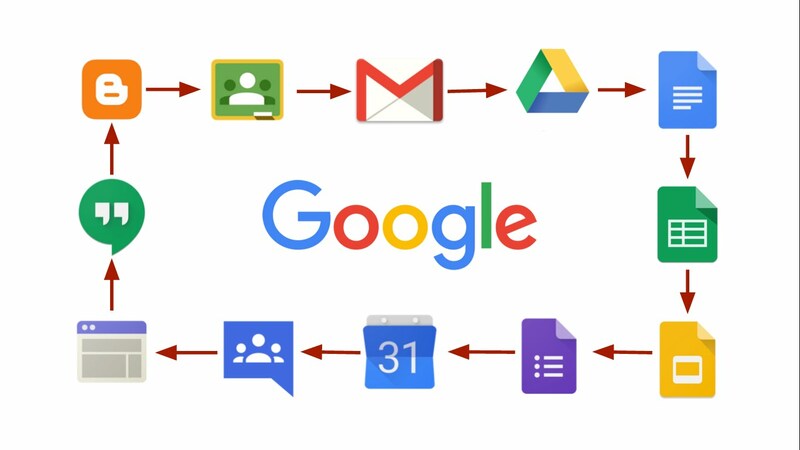 Only some popular Google apps like Gmail, Google Plus, Calander, Google Search, etc. are included in this file. If you are tight on memory, it is good for you. It is pretty similar to the Micro GAPPS file, but it has some extra apps that you won’t find to download on the Play store itself. This is the smallest GAPPS file package among all the above packages, and this includes only Google Play store along with the necessary Google Services Framework to make the Play store work properly. Well, these were the links to download different packages of GAPPS for Lineage OS. If you find any difficulty regarding flashing Lineage OS GAPPS, let us know your issues in the comments section below.